We understand how daunting buying a property can be and this is why we ensure we provide the best service possible to transform this stress into an exciting and memorable experience. Our comprehensive buying service is designed to take you through the process step-by-step, providing a property service to suit all your needs. We work hard to ensure that you are able to locate and purchase your dream home at a price suited to your specific budget from our range of properties for sale. We also provide top property-buying tips to provide you with some key purchasing points. 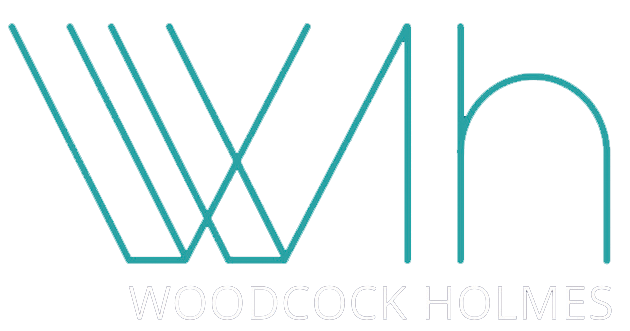 Woodcock Holmes showcase a wide range of property in Peterborough and surrounding areas online for you to view. Our properties include the relevant information that you need to know with pictures, dimensions and important features.